Broadcast on Thursday 15th November 2018. 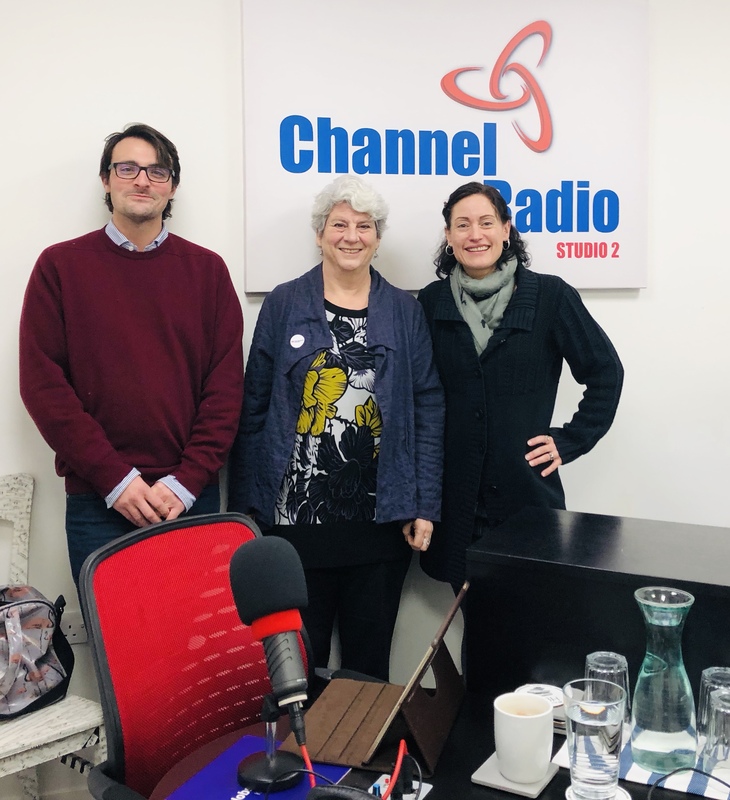 Our studio guest was Sally Flatteau Taylor, Chief Executive at The Maypole Project, a charity providing support to children with complex medical needs and their families. The Maypole Project was founded by Sally in 2003 after she discovered a need for extra support services. With 60 volunteers the charity is helping 500 families across the area and Sally is keen to build up more volunteers to enable the service and support to reach out further into Kent. Listen to the show to hear how Sally started the charity, how it’s grown over the last 15 years and where she sees it going in the future and, of course, how you can help and get involved.